It’s the first day of Spring and what better way to get in a “spring-y mood” than to start building your wardrobe with a fantastic pair of shorts! 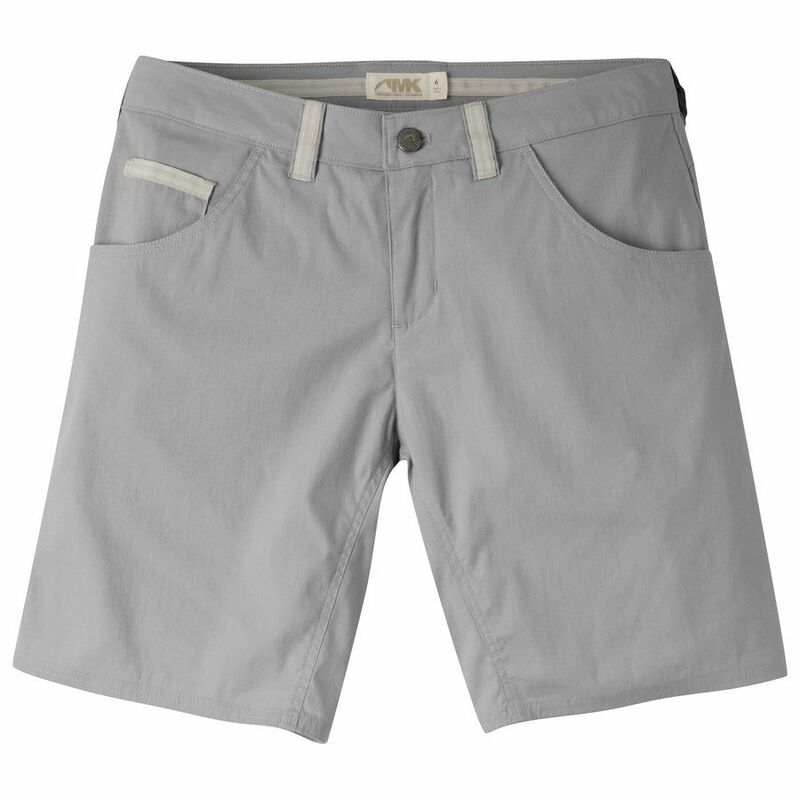 Our friends at Mountain Khakis have added a new style to their Teton Crest series with an above-the-knee short. The cotton blend fabric has just the right amount of stretch to it and add to that the UPF 40+ protection and quick drying nature, and you have a pair of shorts that embodies Mountain Khakis’ goal to provide you with rugged, authentic, reliable, timeless apparel. Furthermore, it has tons of pockets, including one with a zipper that is handy for keeping your money, id, and keys that you want to secure as you jump from boulder to boulder or as you get in and out of that kayak. Now don’t worry, the pockets are low key, you won’t look like you’ve got cargo shorts with giant pockets! Which leads us to talk about what a fashionable pair of shorts this is that can take you from the trails to lunch in town. With grosgrain ribbon accents on some of the pockets and on the belt loops as well as a comfortable, classic fit, the Teton Crest Short will be your go-to piece for your warm weather TrailblazerGirl activities!